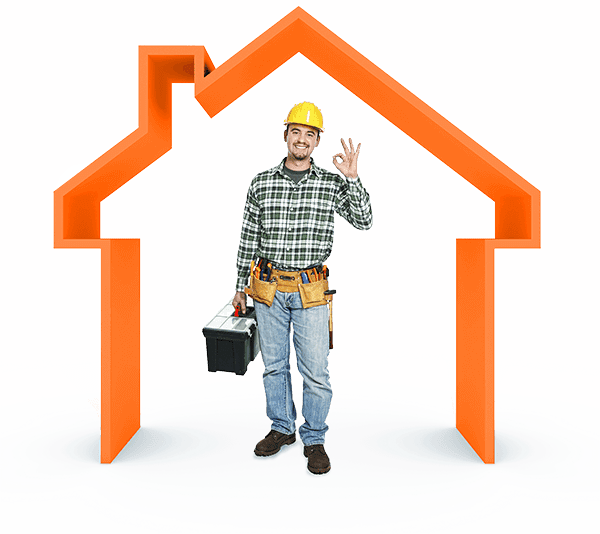 We are a Licensed Building Contractor with a broad knowledge in the building trades. We have expansive knowledge in building to the highest standards and always on-time and within the homeowners budget. We provide a professional experience in residential and commercial construction. Whether your interested in a small home addition or an expansive renovation, we can walk you through the process and provide a professional experience. Adding square footage to your home or an attached or detached garage are great ways to add value to your home. Twin City Remodeling will transform your project into your dreams. We specialize in bathroom and kitchen remodeling and help expand on your visions with extensive knowledge and planning in design work. Other remodeling projects include basement remodeling, mud-rooms, and custom cabinetry wood-work. Easy ways to modify the interior of your home include flooring, countertops, cabinets, doors, trim, casing, and hardware. Another value added option which will help with your monthly bills, is adding insulation to your attic or existing walls and floors. Keeping your home weatherproof all year long with changing climates is another specialty of ours. We will update your siding, roofing, windows and doors projects. Concrete driveways, walkways, and stone will improve your curb appeal and last for decades. At Twin city remodeling, our personalized and simplified approach to your home remodeling project makes it easy to finish the entire project at a reasonable budget. Plus, we maintain relationships with some of the top brand manufacturers, allowing us to include the finest products at reasonable prices. At Twin City Remodeling, we are always involved personally in the work. We provide the most qualified building professionals who will perform from beginning to the very end with amazing results. At Twin city remodeling, our personalized and simplified approach to your home remodeling project..